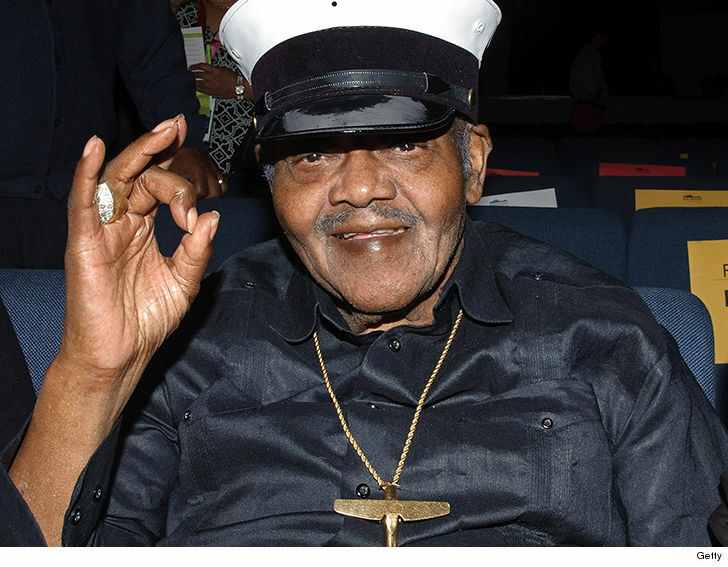 Fats Domino, the legendary New Orleans singer and piano player who took the ’60s by storm … is dead. Domino died in New Orleans, surrounded by friends and family, according to his daughter. Domino sold more than 65 million albums, and received a Grammy Lifetime Achievement Award in 1987. He was inducted into the Rock & Roll Hall of Fame in 1986. He was deeply embedded in New Orleans, and did a lot of public appearances for relief efforts after Hurricane Katrina. Domino was 89 years old.